The breweries keep on popping up all around Western North Carolina. 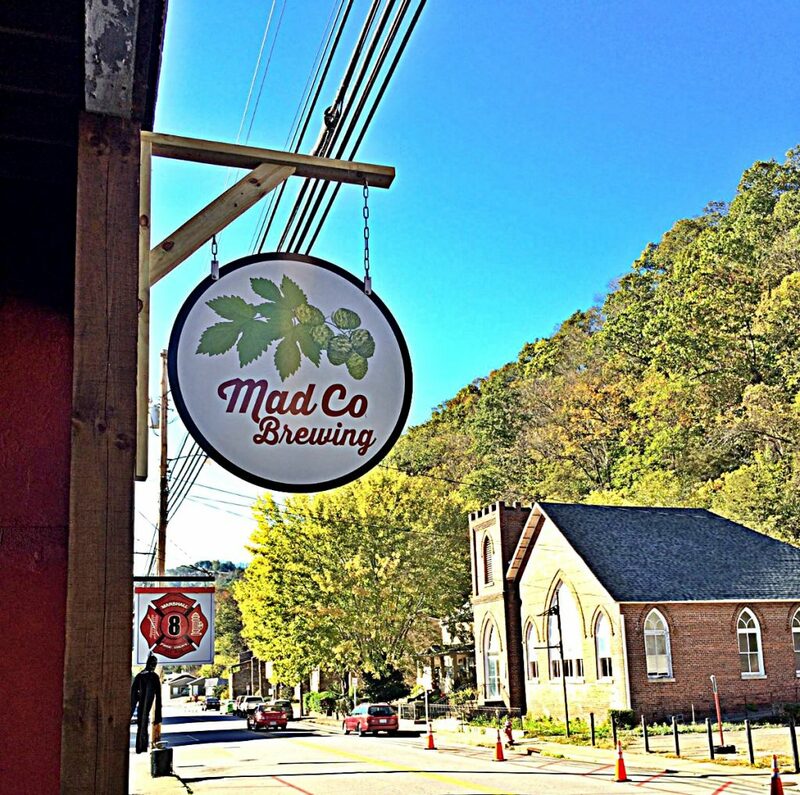 Asheville took the lead, then both Waynesville and Hendersonville followed suit, and now Marshall NC is getting their first brewery thanks to Mad Co. Brewing! This coming Saturday is going to be the big day as they open at high noon and the party lasts until Midnight. Although they are not brewing their own beer just yet, they will have a bunch of guest taps for you to enjoy. If you are in the Madison County area, or just feel like taking a short drive from Asheville, you should check this place out!